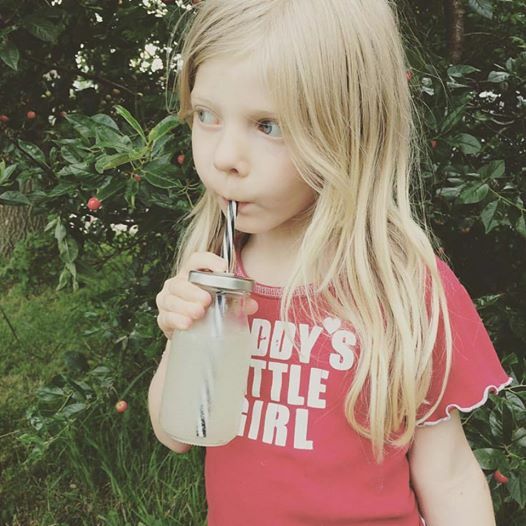 Have you heard of elderflower soda? 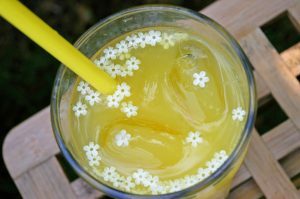 This is a traditional elderflower delicacy that is so popular in Romania that it inspired Coca-Cola to release their own version, Fanta Shokata (though theirs contains no real elderflowers). It is also known as Socată or Suc de Soc. 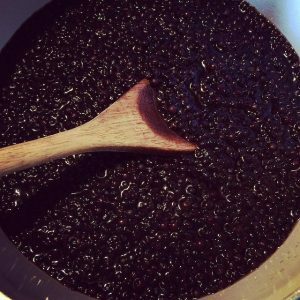 Here’s the recipe to make your own, which is another from my book, Elderberries: The Beginner’s Guide to Foraging, Preserving and Using Elderberries for Health Remedies, Recipes, Drinks and More (available on Kindle and in paperback). 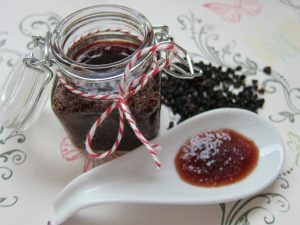 You’ll find my elderberry schnapps recipe here on the blog, too, plus other elderberry recipes. 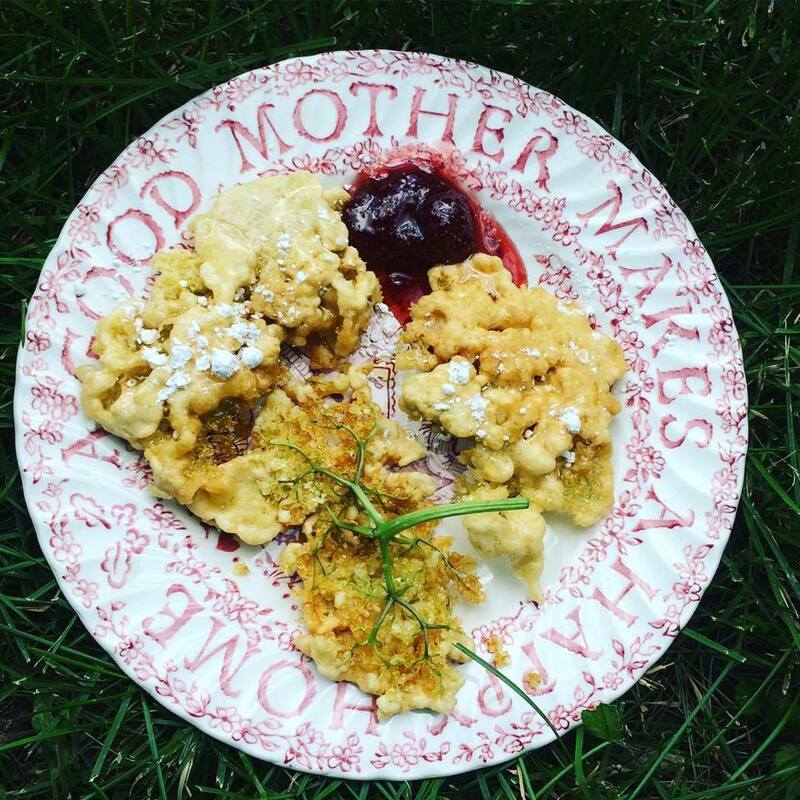 Note that the recipe calls for a packet of yeast but we find that we don’t need very much yeast if we’re not allowing the elderflower soda to become wine (which it will do if you let it go for more than 3 days or so — see directions). It tastes a little too yeasty for us with a whole packet of yeast for soda, so I just use a pinch unless I’m letting it turn into sparkling wine. 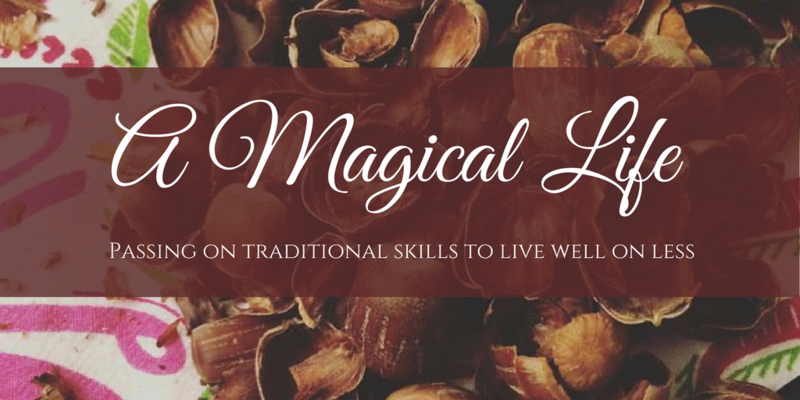 Try it both ways if you like and see what works best for you. 1. Wash the elder flowers and put them on the bottom of a gallon jar. Add sugar and lemon. Add water just to cover and leave to sit overnight. 2. 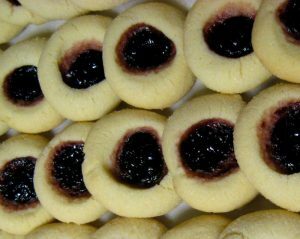 Fill jar the rest of the way with water and add yeast. Cover the jar with muslin or cheesecloth. Let sit for 2 or 3 days in a warm place, removing the lemons after the second day. Stir every morning and evening. 3. After the first two days, taste the juice after stirring. You can continue to brew it and it will get stronger in flavor and the yeast will turn it alcoholic over time. It is non alcoholic in the first 2-3 days or it can become a mild alcoholic drink in 3-5 days (at this point it is also known as elderflower wine). 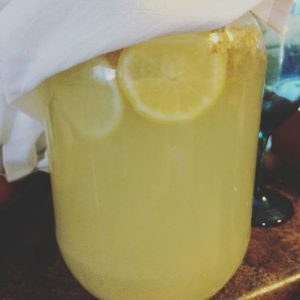 If you don’t want to consume it in its alcoholic form, don’t wait longer than 3 days to strain the contents of the jar through clean muslin and bottle it. Store your elderflower soda in the fridge in order to stop fermentation and chill it. 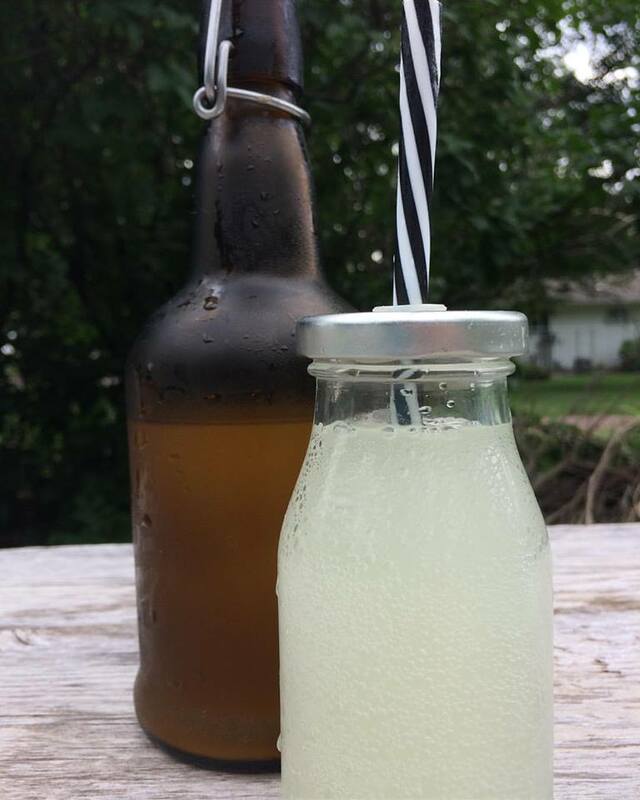 We use swing-top bottles like these for homemade sodas, hard cider and such, though you can just reuse a wine bottle or whatever you like (just be sure to refrigerate it and keep an eye on it, as warm temperatures and such can make home brewed goodies pop their tops otherwise!). We stock up on their inexpensive seasonal pumpkin cider at Aldi’s in the fall and then reuse the swingtop bottles that comes in. Note: The elder flowers will gradually become discolored from the air if you do not submerge them. This will not affect the taste, but some people prefer to weigh them down in the jar or crock to keep them white. Here is a super short video of the bubbling action in a batch of elderflower soda on the last day before we bottled it. Look at it fizzing away! 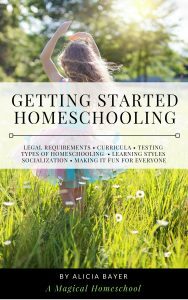 You can look inside my elderberry book and check out a preview here (click on look inside!). 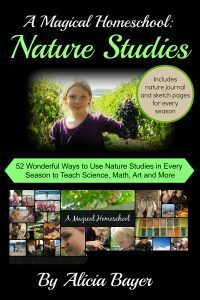 The book includes information on health uses for elderberries and elderflowers, how to find them in the wild (they grow all over the United States, Canada, Europe and beyond! 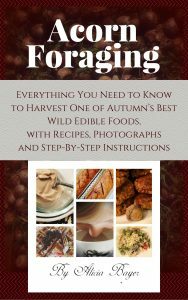 ), where they grow (and which varieties) how to grow your own, how to preserve them (freezing, canning, drying and more), historic uses and superstitions and about elderberries, modern health studies that have been done, how to tell elderberry shrubs from so-called poisonous look-alikes, and over 60 recipes for health remedies, baked goods, jams and jellies, desserts, spirits and lots more. 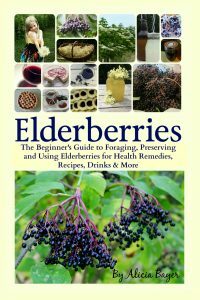 The book also includes information on health uses for elderberries and elderflowers, how to find them in the wild (they grow all over the United States, Canada, Europe and beyond! ), how to grow your own, how to preserve them (freezing, canning, drying and more), how to tell elderberry shrubs from so-called poisonous look-alikes, and more.